A series of documentary specials exposing mass atrocities, religious persecution and intolerance around the world. Fear. Hatred. Misconceptions. Lies. Distrust. Amongst our world’s rich kaleidoscope of cultures, ethnicity and faiths, these all factor in to why one group of human beings may revile and persecute another. VisionTV’s HUMAN RIGHTS SERIES is a compendium of hard-hitting, shocking, enlightening and ultimately hopeful documentaries exploring and shedding light on the dark corners of religion and ethnicity-based hatred and violence. Coinciding with the opening of the Canadian Museum for Human Rights in Winnipeg, we encored and premiered this group of documentary specials exposing ongoing and increasing mass atrocities, religious persecution and intolerance around the world. Watch video, see pictures and find out more below. Our investigative team exposes rabid Jew hatred on camera among the politicians, clerics, columnists and academics in Pakistan, the New Democratic Egypt, and among the Hamas dominated Gaza Strip. 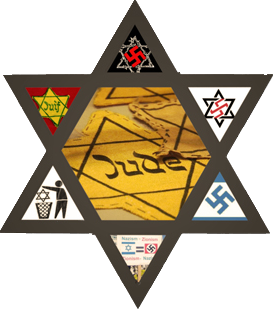 In Europe we go undercover among Anti Zionist groups and show how Jews have been branded the New Nazis and how Anti Semitic bigotry is once again warning of mythical Jewish lobbies dominating and controlling Europe. In the land of free speech Anti Semites call for Jewish extinction, so called Anti Zionists claim Jews dominate American politics, we go undercover into these groups and expose on camera virulent Anti-semitism. Canada fights Anti-semitism with much tougher laws than America yet we show how militant Islamic groups, Anti-Hassidic activists, and Anti-Jewish web bloggers still spread Anti-semitism throughout the country and the world. 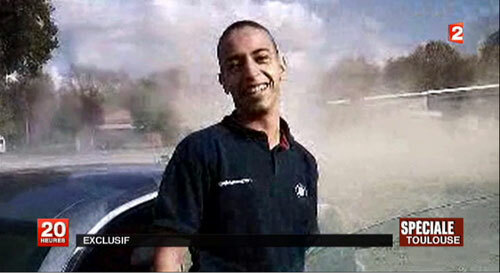 Mohammed Merah - radical Islamic Frenchman that shot and killed three children and a Rabbi in a school in Toulouse. 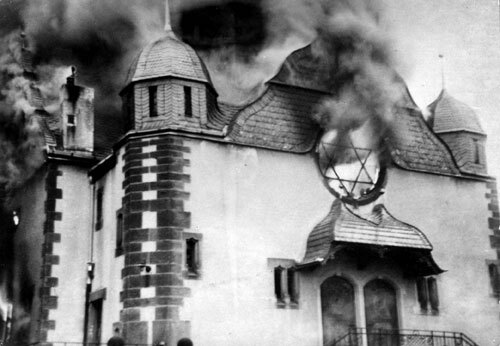 Synagogue burning during Kristalnacht WWII. 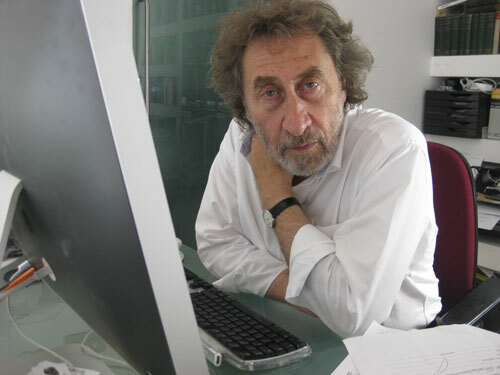 Howard Jacobson, Booker Prize Winner and best selling author on the subject of Jews living with Anti-Semitism. Rev. 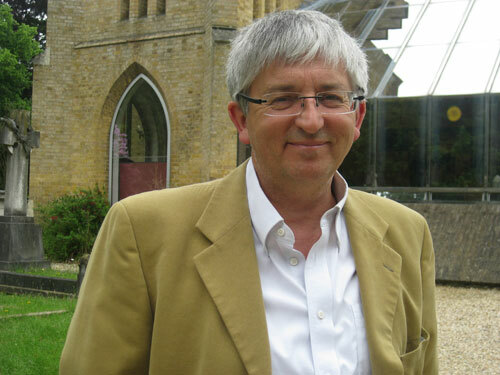 Stephen Sizer, controversial British Anglican Pastor and subject of anti-Semitic complaints. 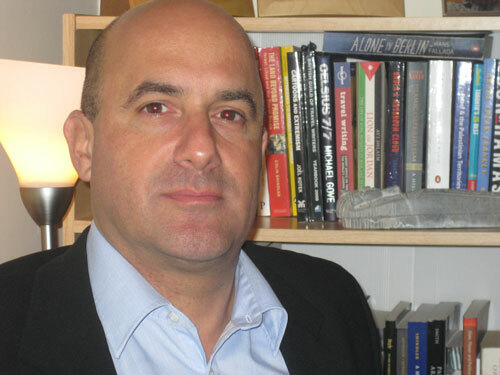 Richard Millett - British Jew obsessed with capturing Anti Semitism on camera. He brought down House of Lords Member Jenny Tonge because of Anti Semitism. 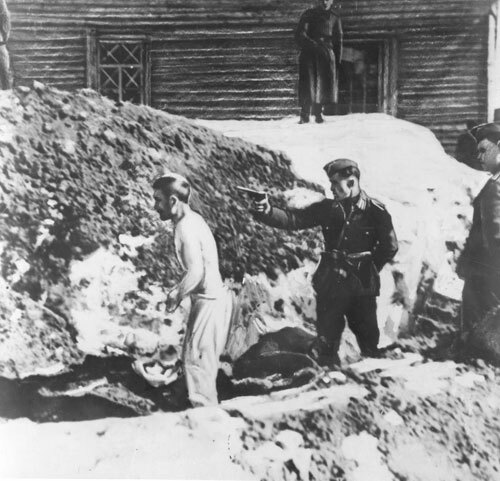 Jewish concentration camp prisoner at gunpoint. 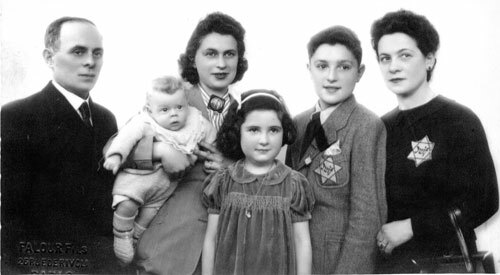 Jewish family during Holocaust period wearing identification.